With Fiat Chrysler CEO Sergio Marchionne set to retire from his role after this year, speculation about who will replace him has run rampant during the past few months. Many analysts expected Marchionne’s successor to be announced at FCA’s annual investor day event in June. However, it seems that the automotive world must wait a bit longer for the identity of FCA’s future CEO. During a general meeting earlier this month, the automaker confirmed that Marchionne’s successor would not be named until 2019. 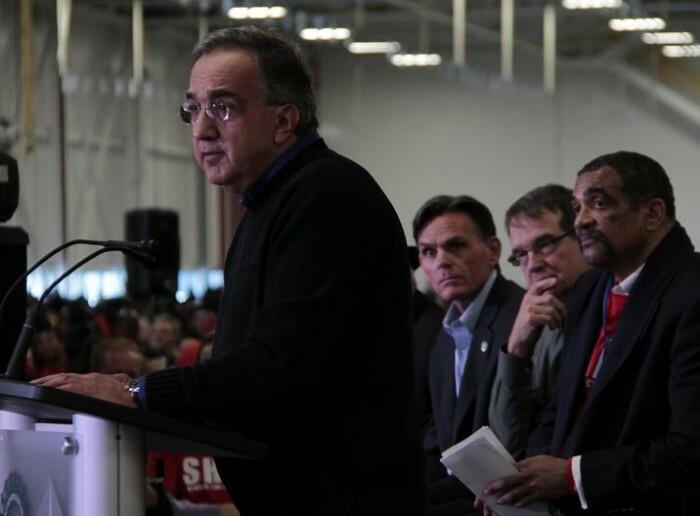 While the April 13 meeting did dismiss any notions of an early reveal for the next CEO of FCA, it did provide some hints as to who that person might be. Comments made during the meeting suggest that the next CEO will be selected from within the company, as had been speculated earlier. 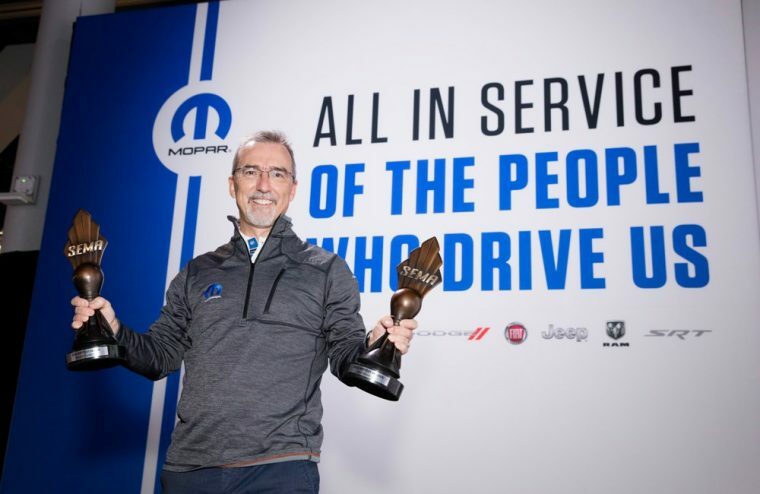 FCA board Chairman John Elkann stated that the internal candidates were “up to the job.” Currently, experts agree that the role will likely be offered to one of four men: Michael Manley, the Head of the Jeep Brand; Alfredo Altavilla, the Chief Operating Officer for FCA Europe, Africa, and the Middle East; Pietro Gorlier, the Head of Parts and Service for Mopar; and Richard Palmer, FCA’s Chief Financial Officer. Comments made by Marchionne himself suggest that Altavilla could possibly be selected as his successor. The current FCA CEO explained that he offered encouragement as “part of the development of a leader” to Altavilla. Of course, Marchionne’s successor wasn’t the only topic discussed at the annual meeting. FCA also informed shareholders that they could see a dividend if the automaker achieves its financial goals by the end of the year. At FCA’s next big meeting in June, it is scheduled to lay out a 2018-2022 business plan. While it appears that the identity of the company’s next CEO will not be revealed during this occasion, the meeting will undoubtedly provide even more hints as to who that future leader might be.